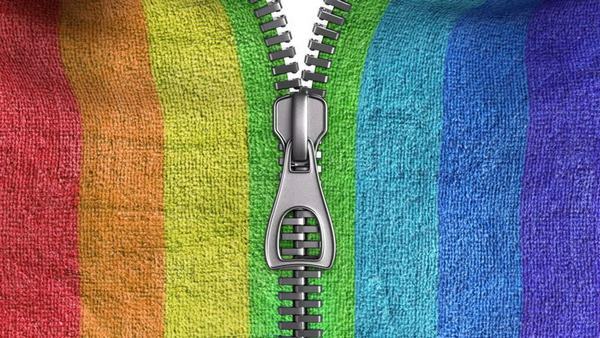 Zipper is an important element of apparel. Zipper is used not only in woven garments but also in knit and sweater garments. Zipper is a fastening device operating by means of two parallel rows of metal or plastic teeth on either side of closure that are interlocked by a sliding tab. The teeth are carried in two zip fastener tapes that run the length of the zipper and which are normally stitched into garments and other textile products. Whitcomb L. Judson was an American inventor from Chicago, who was the first to inventor of workable zipper. The same method is still use today which is based on interlocking teeth. In the first it was called the “hookless fastener”, after that it was redesigned to become more reliable. There are some factors which should consider to avoid the defects of zipper in the garments. Those points have mentioned in this article. The length of chain and width of tape must be ensured before attached it with the garments to avoid the problems due to the shortage of dimension. The upper and lower stop edges of chain must be sewn securely in the garments to gain proper appearance. The tape and color of chain must be uniform. The garments should be free from pucker after joining the chain with the apparel. The shape or dimension and color of chain should not be changed due to ironing and dry cleaning. The slider must be run easily through the chain and also must not be loosed. It is also being inspected that the slider can be locked to the chain. The chain must be attached to the apparels according to the direction of slider.